Galaxy GeForce GTX 750 Ti HOF Surfaced - Looks Like a High End Graphics Card! The NVIDIA GeForce GTX 750 Ti is currently one of the most popular GPUs today. Its very power efficient, consumes less power, has a low TDP, doesn’t require an external power supply and can be cooled passively with just a heatsink. 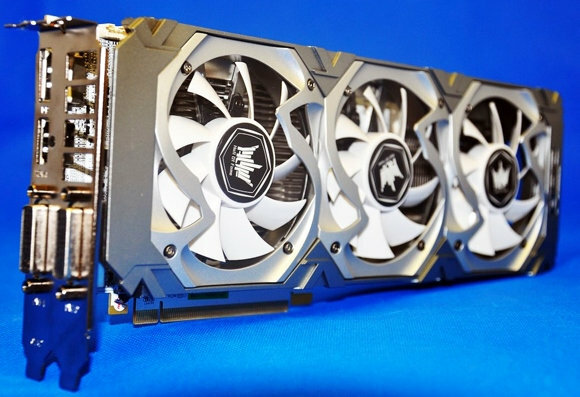 But recently photos of the Galaxy GeForce GTX 750 Ti HOF (Hall of Fame) was revealed by EXPreview, and at first glance you’ll think that this is a high end graphics card. Just check out the GTX 750 Ti HOF below and tell me what you think about this card. The Galaxy GTX 750 Ti HOF Edition features a huge custom cooler with three 80mm fans and two 6mm heat pipes. Usually this type of cooler is used in higher end graphics card, like the GTX 770, 780 and 780 Ti and even the Titans. Details like its core speeds, memory clock speeds and the rest are undisclosed. But since this is a “Hall of Fame” graphics card, and based on its looks, the GTX 750 Ti HOF might have a much higher core and memory clock speeds compared to any 750 Ti on the market. Honestly, for a GTX 750 Ti, the cooler is really overkill, since you can cool a 750Ti even with a heatsink alone. The PCB is definitely customized since it is longer and is supported by an aluminum backplate. Also the 750 and 750 Ti doesn’t really need an external power for it to function. 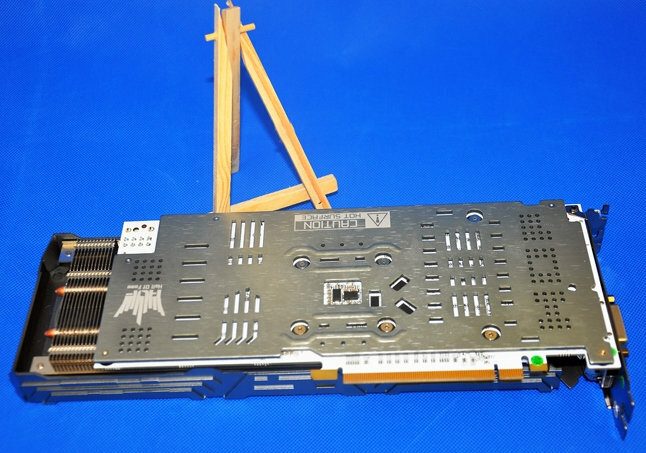 There are some graphics card manufacturers that include a 6-pin power connector for their OC or overclocked series. But the Galaxy GTX 750 Ti HOF draws its power from an 8pin power connector. Insane, right? On its output ports, it has an HDMI port, a DisplayPort and two DVI ports, again just like what you see on a high end graphics card. So far these are the only information we know about this card. We don’t know if this card is going to be available globally, and we don’t know how much would be its price either. However, based on its looks and design, I think this is going to be an expensive graphics card for a GTX 750 Ti. What do you think of the Galaxy GeForce GTX 750 Ti HOF? Is it an overkill card? Is it insane? Or does it looks cool and you’ll probably get one for bragging rights? I just hope its performance would be impressive as well, just like its looks. But it would be discouraging if the price would be somewhere near (or perhaps more than) a GTX 760, yet its performance is not even close to a GTX 760.